Home - Andy's Threats - Andy Esquivel claims to extort $250,000!!! 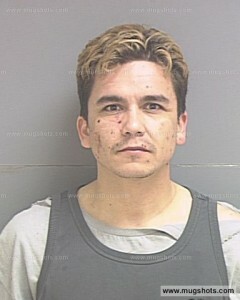 Andy Esquivel claims to extort $250,000!!! 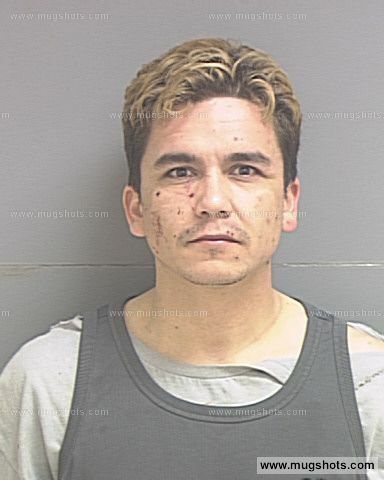 According to an email sent to his supporters on January 7th, 2011, Andy Esquivel managed to extort $250,000 from investors in Colorado AFTER the nearly $250,ooo we’ve shown that he managed to steal from previous investors in Utah. This is an important development because it proves either that Andy Esquivel had enough cash on hand to pay child support in 2011 (although he told the court on April 3rd that he did not) or that Andy Esquivel is a very good (and brave) liar! Here’s the full text of the email for you all to inspect. Note: When Andy says “SEO” he means “SEC,” which in his illiterate mind means the Utah Department of Securities. The investigation he’s referring to is the one which resulted in the felony fraud charges he is now facing trial for. because we had a plan.